by Hon. Scott Brister (Ret.) and Dan S. Boyd, Esq. 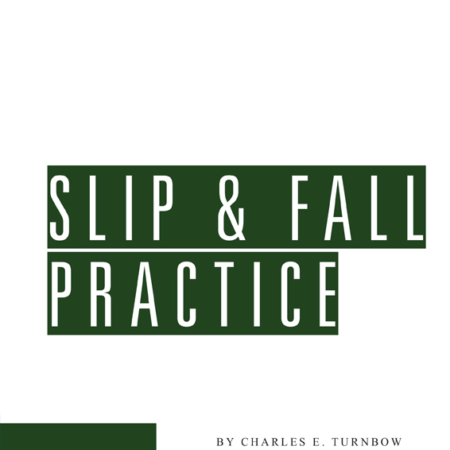 Texas Pretrial Practice gives you clear, concise explanations, practice tips, and relevant rules and case law covering everything from taking the case up to trial. 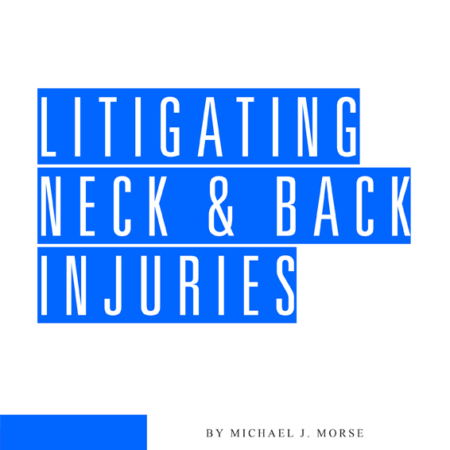 This update adds hundreds of new case citations and many new and revised sections. Justice Scott Brister (Ret.) is an honors graduate of both Duke University and the Harvard Law School. After graduation, he served as briefing attorney for Chief Justice Joe Greenhill of the Texas Supreme Court, and then as an associate with the law firm of Andrews Kurth, LLP. In 1989, he was appointed by Gov. Bill Clements as judge of the 234th District Court in Harris County, and was re-elected to that position three times over the next eleven years. He was selected as Administrative Judge of the Harris County Civil District Courts in 1998 and 1999. In 2000, Judge Brister was elected as an Associate Justice of the First Court of Appeals, and eight months later was appointed by Gov. Rick Perry as Chief Justice of the Fourteenth Court of Appeals. In 2003, Justice Brister was promoted again, returning to the Texas Supreme Court as a Justice. He retired from the Texas Supreme Court in 2009 to return to private practice as the head of the appellate section at Andrews Kurth, LLP. In addition to his previous service as a briefing attorney of that Court, he has served on the Supreme Court’s Rules Advisory Committee, as well as on task forces appointed to study sanctions and jury reforms. He is Board Certified in Civil Trial Law and Personal Injury Law. He is married to Julie Brister, and has four daughters. in three large national law firms. For two of those (Baker & McKenzie and Johnson & Gibbs) he served as national chair of the firm’s Litigation Practice Group. part of that time (1981), he served as Editor of the Houston Lawyer. Civil Appellate Law since 1988, and has successfully tried dozens of jury trials in complex litigation. Mr. Boyd has spoken frequently at seminars and published numerous papers and articles on civil litigation and legal ethics. His writings have been cited for authority by several appellate courts, including the Supreme Court of Texas. Since 1988, Mr. Boyd has also served on the Board of Directors and the Executive Committee of the Franklin & Eleanor Roosevelt Institute, Hyde Park, New York.